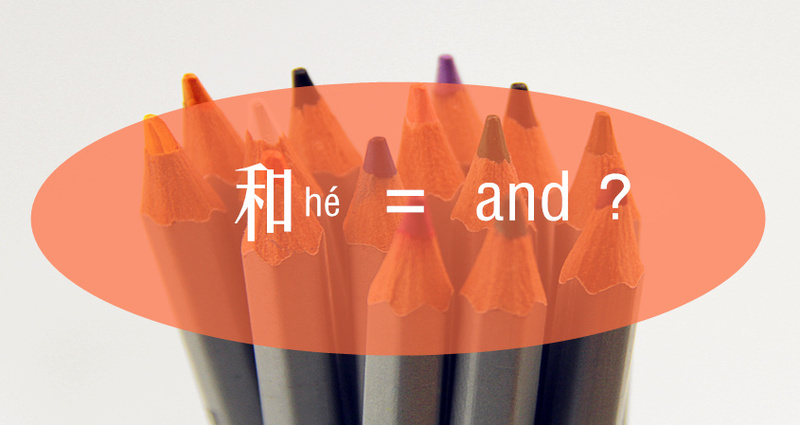 When you hear someone discuss the basics of Mandarin pronunciation, they usually start with the four tones, and give an example like the famous (mā má mǎ mà). To be fair, they might also mention the fifth, neutral tone. 2. 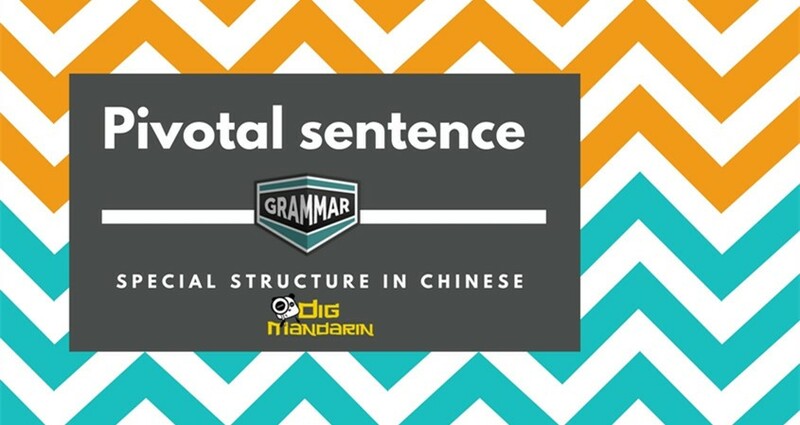 Similarly, the true rhythm of spoken Chinese emerges as the tones are combined with one another. I realized early on in my Mandarin studies that it is helpful to learn to pronounce pairs of tones. All the words that use a particular tone combination have the same sound pattern. And these sound patterns can be stacked together to form fluent phrases and sentences of any length. 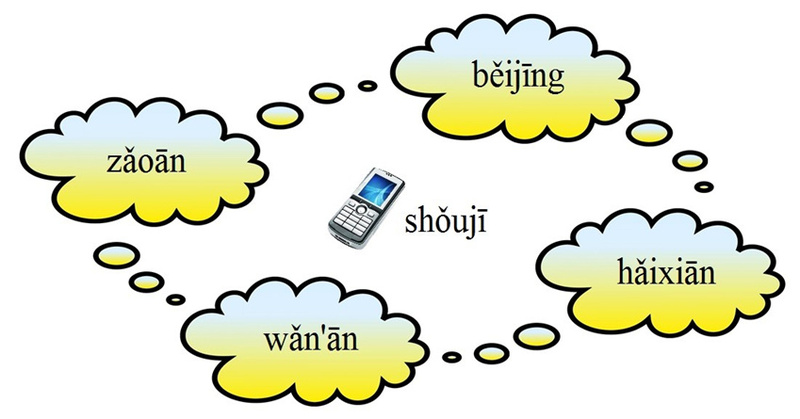 For example, to practice the 3-1 combination – a deep third tone followed by a high first tone – think of a commonly heard 3-1 word, such as ‘cell phone’ (shǒujī). If you’re not sure you’re pronouncing it correctly, ask your teacher or a friend who is a native speaker to practice it with you. Now when you come across other 3-1 words, such as ‘Good Morning!’ (zǎoān), ‘Good Night!’ (wǎn’ān), ‘Beijing’ (běijīng), ‘seafood’ (hǎixiān), ‘seaside’ (hǎibiān) … think back on the original word that you already know well, and pronounce these confidently with the same rhythm. Of course you can use any word that is familiar and easy for you to remember, to associate with a particular tone pair. I personally refer to the 3-2 combo as the strawberry group. Notice how ‘strawberry’ (cǎoméi), ‘United States’ (měiguó), and ‘actor’ (yǎnyuán) all have the same rhythm, a smooth wave that starts deep and rises at the end. Let’s try one more, the 4-4 combo, you might call this the ‘Goodbye!’ group: ‘Goodbye!’ (zai4jian4), ‘consultant’ (gu4wen4), ‘forget’ (wang4ji4>). (zhūjiǎo) 1-3 means ‘pork knuckle’. You can also check out the APP Trasee! for more tone pairs and exercises devoted to phonetics. Feel free to share us your tone learning experience and comment below! I put together a downloadable PDF chart of tone pairs for people to use in their practice which might be a useful addition to the readers of your article. Totally free of course. It’s at that link as well as some other resources and suggestions for how to incorporate tone pair drills into everyday study routines. Kyle, wow what a coincidence indeed! I’ve been using this method for over 10 years. Funny you even use the same convention, 2-2 words, etc. I’ll have a read through your site, perhaps we have a chance to collaborate and share ideas. 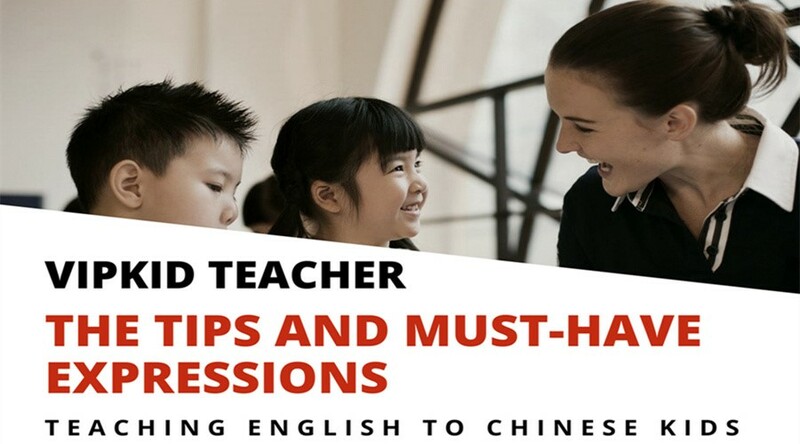 Practice Chinese on Skype classes provided by preply.com…. Very easy and a much effective for improving and learning the language from some very experienced tutors…. Also one can learn any international language from the tutors available on it….